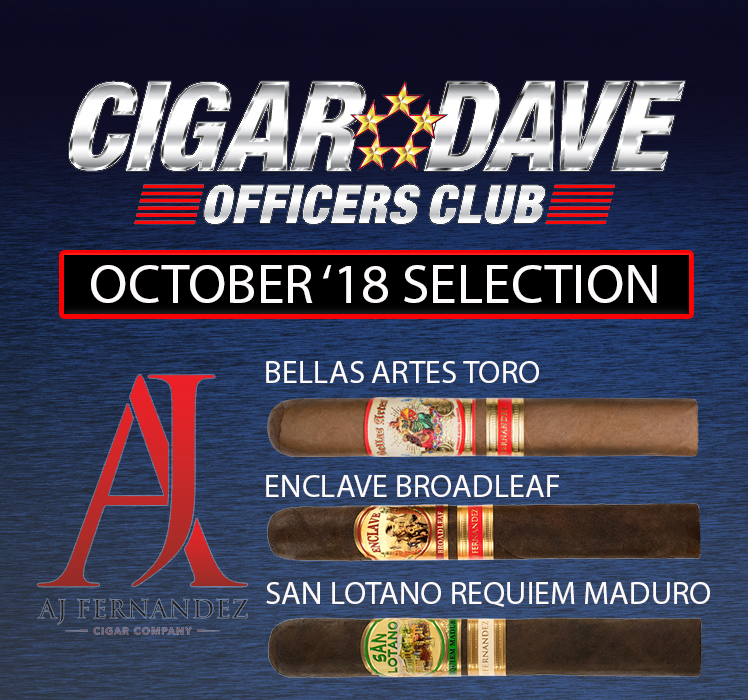 The June 2018 Cigar Dave Officers Club selection is a Drew Estate Sampler including FSG by Drew Estate, Acid Kuba Kuba and Joya de Nicaragua Antaño. 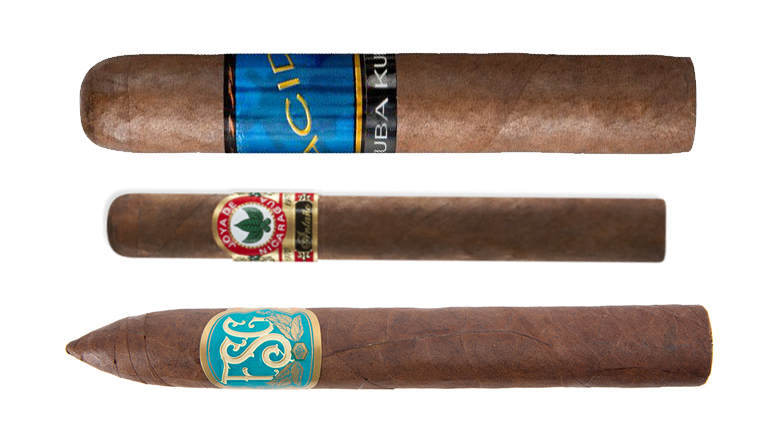 For 175 years until 1977, cigar tobacco was grown abundantly in Florida. In 2012 Jeff Borysiewicz of Corona Cigar established Florida Sun Grown Farm to once again grow tobacco in Florida. After 4 years the Cuban Corojo ’99 tobacco was fully aged and ready to be blended for the first time in the FSG by Drew Estate cigar. FSG is a full-bodied decadent treat with a note of savory sweetness. Florida grows more than just great oranges as the FSG proves! 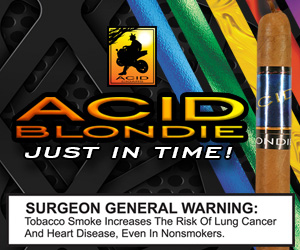 Acid delivers a unique cigar smoking experience derived from the kaleidoscope of unique fermentation techniques used on Acid’s tobaccos. Enjoy this medium-bodied delight. 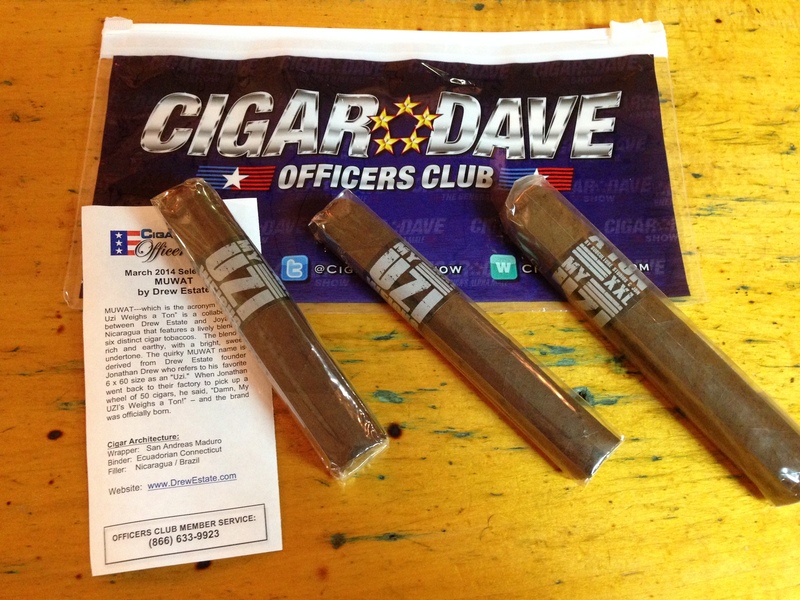 A full-bodied “muscle cigar” for the connoisseur seeking major flavor.